Training & Experience A course in voice 0vers. 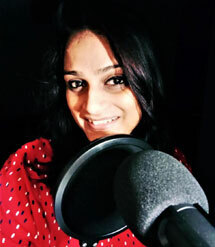 I am a Female Professional Voice over Artist completed many Assignments for various Clients . Working as Hindi news reader for Android based News App and a voice artist for Youtube based Bollywood channel.